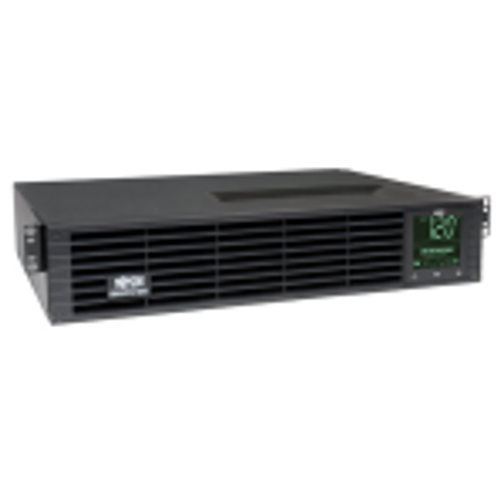 The 42U UCoustic 9210 19" soundproof cabinet is the only server enclosure proven to provide 31 dB(A) sound reduction and 12 KW heat dissipation. 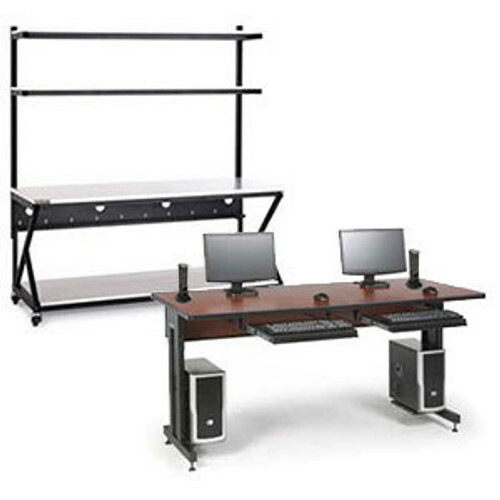 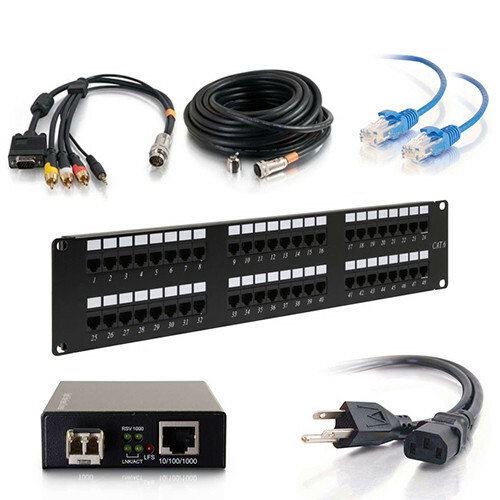 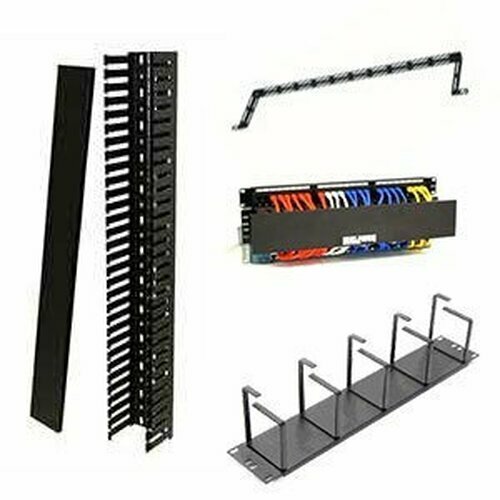 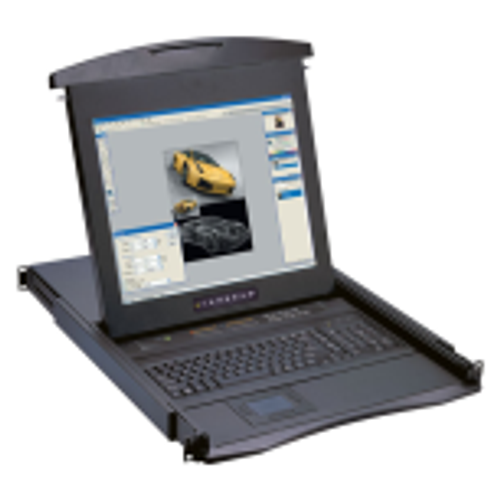 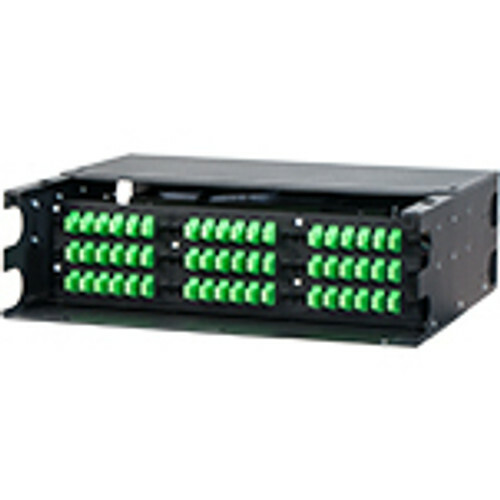 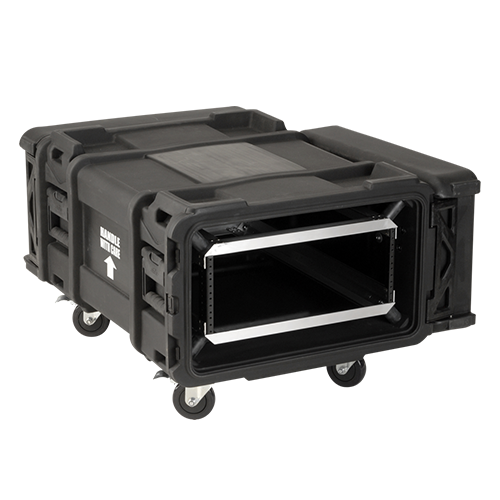 It is 100% portable and more than 5 times quieter than a standard server rack/cabinet. 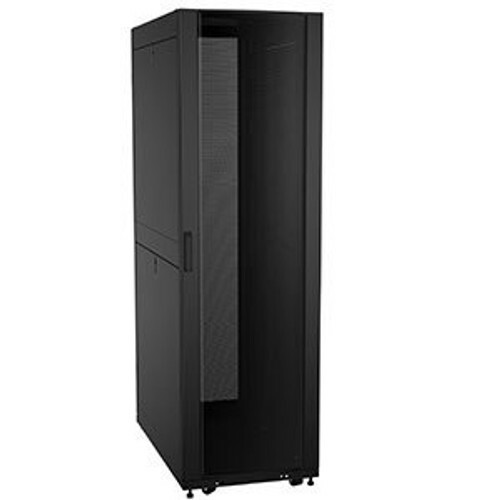 Perfect for edge computing or for your micro data center, the UCoustic series of soundproof server cabinet is the best in their class. 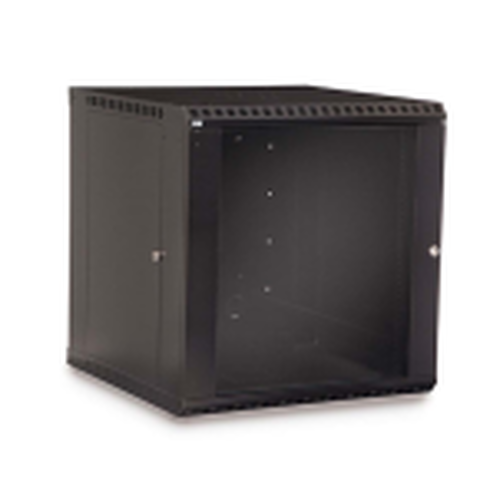 Locking split front and rear doors, locking side panels, multiple cable entry points on the top and bottom, this server cabinet protects and quiets your equipment to a whisper. 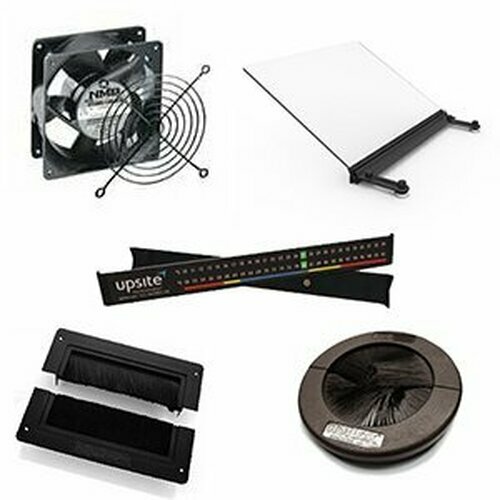 Commonly used in offices and training rooms, the UCoustic can go just about anywhere. 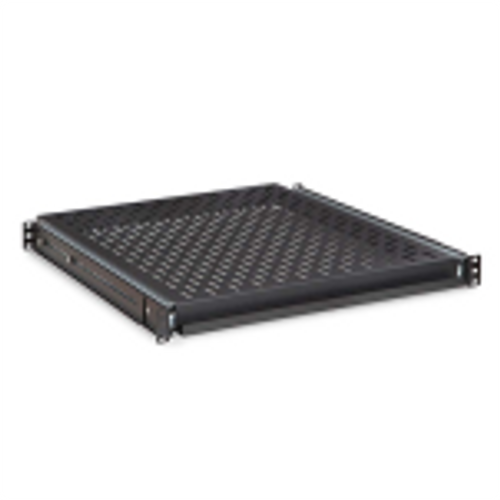 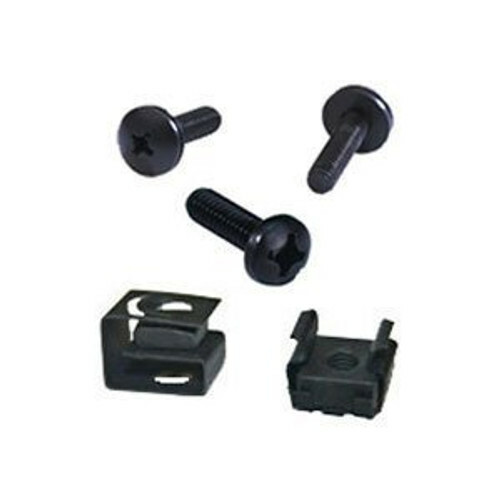 The casters on the UCoustic support up to 2,200 lb. 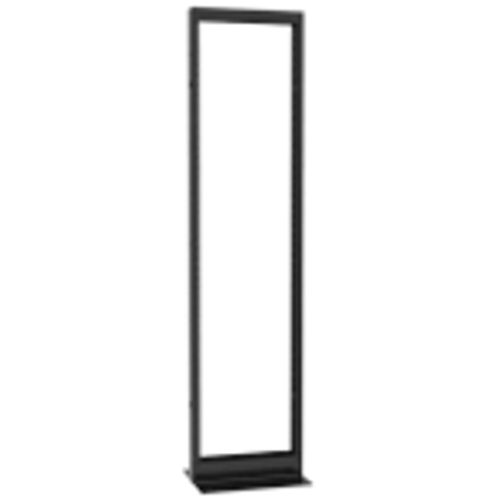 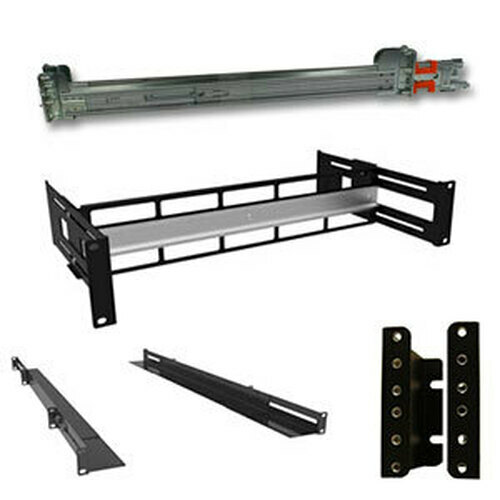 of static weight and wheel smoothly through doorways, down hallways, and into office rooms without problem.